Well-maintained home in Fort Worth's premier historic condo community. Perfect weekend retreat or full time residence. Kitchen has granite and stainless steel appliances. Steps from covered secure parking garage. Unit includes one Deeded Assigned Parking Space (now selling for up to $15,000). New TexRail connecting downstairs rail station directly to DFW Terminal B in 2018, or commute to Dallas via the TRE. 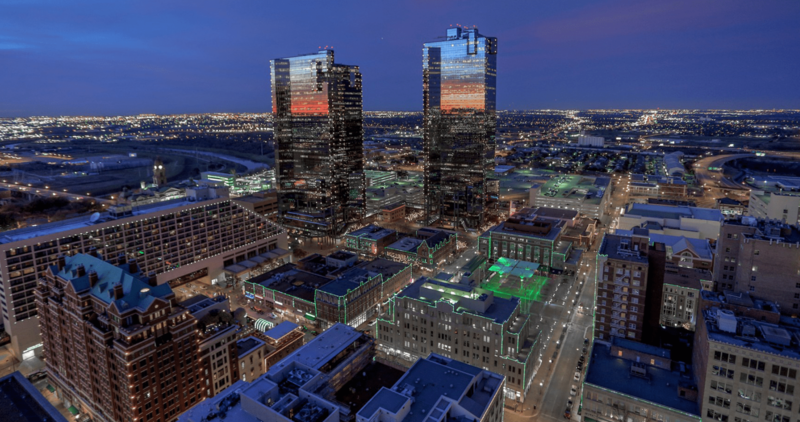 12 minute walk to Sundance Square Plaza or Trinity Trails. HOA includes exterior maintenance, cable, internet, trash, recycling, gated parking and blanket insurance, plus fitness center and resistance pool. 24 hr full service professional concierge.